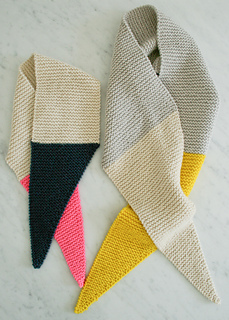 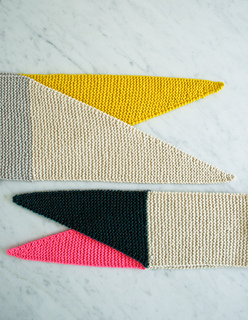 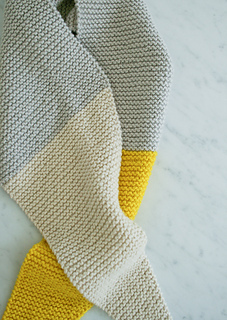 Knit up in Purl Soho’s new Worsted Twist, the Purl Bee’s Color Tipped Scarf is fantastically soft, hearty, and beautifully simple. 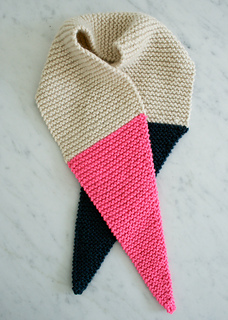 Get all the yarn you’ll need to make one adult scarf or two kids’ scarves with this Yarn for Color Tipped Scarf kit. 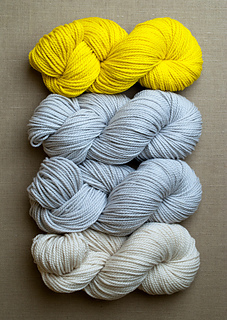 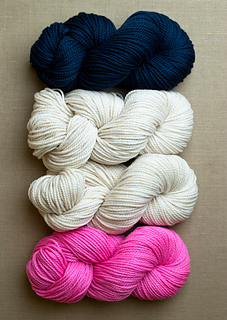 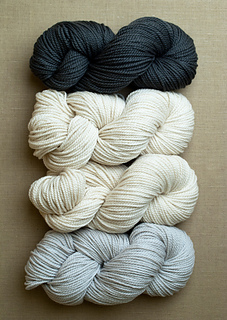 Each kit includes 4 skeins of Purl Soho’s Worsted Twist in three pretty colorways: Yellow (1 Yellow Yellow, 2 Oyster Gray, 1 Heirloom White), Anemone (1 Timeless Navy, 2 Heirloom White, 1 Super Pink) and Gray (1 Oyster Gray, 2 Heirloom White, 1 Toasted Charcoal). 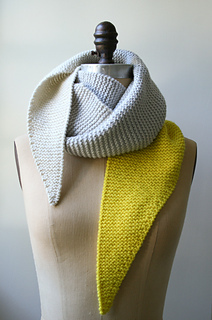 Garter stitch has a tendency to “grow” with blocking and wear.